This pure, natural shampoo replenishes moisture to dry hair. Using natural Aloe Vera and Spirulina Maxima extracts to deeply hydrate and restore the hair’s natural balance. Leaves hair soft, silky smooth and easier to manage. Safe for colour-treated hair. For best results, use with Jason Aloe Vera 84% Conditioner. The Jason Aloe Vera 84% Shampoo - Moisturising - 473ml product ethics are indicated below. To learn more about these product ethics and to see related products, follow the links below. Lovely thick shampoo which lasts really well. Smells nice and washes well. 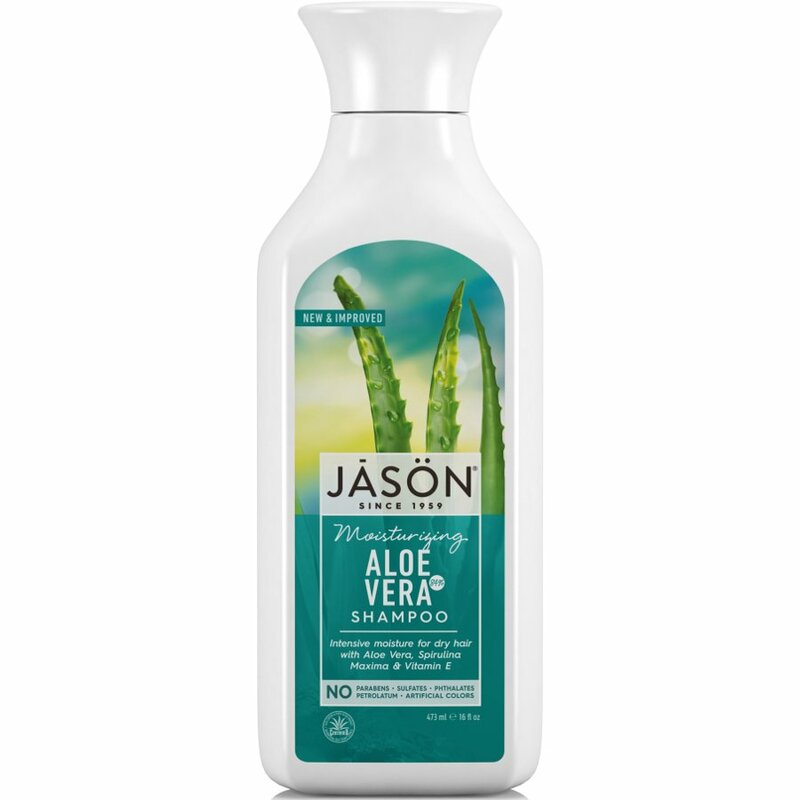 There are currently no questions to display about Jason Aloe Vera 84% Shampoo - Moisturising - 473ml.